Amalia Hoffman is an award winning author/illustrator. She has also designed props for Israel's children theater and contributed to Highlights magazine. 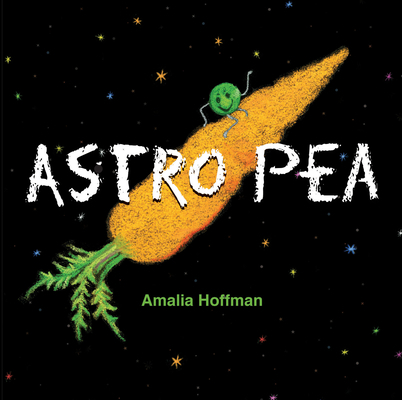 Amalia lives in Westchester, New York, where she loves to work in her vegetable garden and dream about space.